You can now check availability and book online using our simple online booking system. 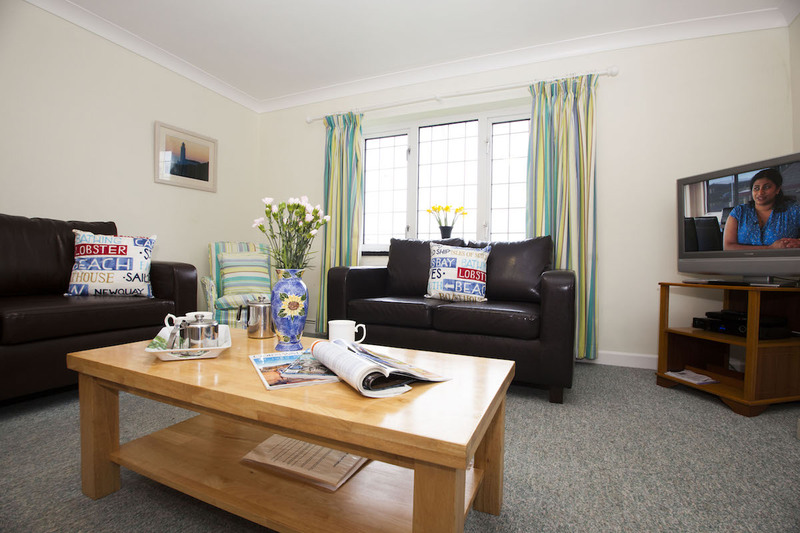 Our cottages are available on a flexible basis for short-breaks from just £325 and weeklong stays from £495. In July and August we have cottage changeovers on Thursdays, Fridays, Saturdays and Sundays and a week starts at £1,075. Call us on 01841 520206 if you have any questions, we will be happy to help. To see our refund policy/terms and conditions click here.